BJJ Legends got the opportunity to speak with Chris Ulbricht about his experiences and strategies in facing the opponent known as INJURED. Delay, physical strain, and anxiety; injuries are an athlete’s biggest fear come to life. Injuries are hard to avoid, they are a constant demon us due to the activities we do. For Brazilian Jiu-jitsu athletes the risk is higher. We risk breaking limbs and constantly push beyond our limitations to achieving our goals. Injuries can certainly be a burden, but they can also be tamed while on the road to recovery. 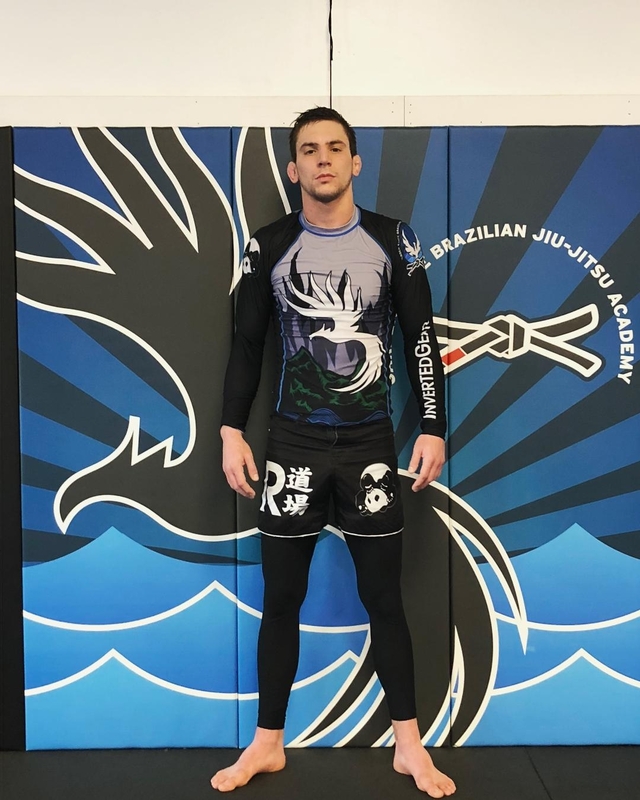 Garden State Brazilian Jiu-jitsu Head Instructor, BJJ black belt, Chris Ulbricht, 27, has dealt with his share of injuries in his 10 year BJJ career. His recent full recovery from a seven-month injury has opened him to many lessons in patience, modification, and perseverance. Suffering an injury can be a burden for any dedicated Martial Arts practitioner. When you think of the mere thought of having an injury, what comes to mind? Chris Ulbricht: Injuries are definitely something that’s unavoidable to a certain extent if you’re a full-time athlete. If you train long enough, you’re going to get injured. Like anything in life and especially anything in Jiu-Jitsu, an injury can be something that makes you worse or something that makes you better depending on how you respond to it. You have suffered a series of injuries in your career. Instruction may be limited, training is put on hold, and competing is out of the question. How do you deal with those experiences mentally? Chris Ulbricht: My last injury affected my ability to teach because I wasn’t able to even demonstrate any techniques for my students for about five months. However, I soon discovered that I was able to teach just as well, if not better, by having two of my students demonstrate the technique while I commentated. This is still a teaching method that I use from time to time even though I am now 150% better. Also, I typically roll in almost every class I teach, so the time that I was out allowed me to observe my students much more during their sparring. This, in turn, helped me discover patterns that enabled me to design extremely relevant lesson plans to work on issues I saw during their rounds. The recovery process is a long road to becoming well. Do you mind sharing with us your road to recovery experience? Chris Ulbricht: I got injured in May 2017, and after seeing five doctors, it was determined that I would need to have a surgery to ever be 100% again and it was performed July 5th. This was a projected 6-7 month recovery, and I was able to return early to modified rolling during the last week of December. I returned to full unrestricted training during the last week of January. Are there any methods you use to speed up the recovery process? Chris Ulbricht: Yes! I’d say the most important thing is to always do the best you can with what you are able to do at any given time. I started watching technique videos and match footage right away. When I got cleared to ride a stationary bike, I rode the bike. When I got cleared to drill, I drilled. In my experience, people often wait until they are “100%” to start training again which I believe is very detrimental. You also need to have good communication between your doctors, physical therapists, and strength coaches to have an efficient recovery plan. We all at times during the recovery process have a sense of eagerness to get back to training. Has there ever been a time where you have gone through the process of training with an injury and if so what procedures do you use? Chris Ulbricht: Whenever training with some type of physical ailment it’s important to determine whether you are hurt or seriously injured. If you have an injury that is NOT going to heal on its own, it’s time to see a doctor and come up with a plan before you attempt to train around the injury. If it’s something less serious that will heal on its own, it comes down to proper sports medicine (tape, athletic braces, REST) to manage the injury, communicating with training partners during live rolling, and/or modifying your training to allow the injury to heal. If you’re not sure how serious your injury is, I recommend seeing a doctor so you can make informed decisions about your training. 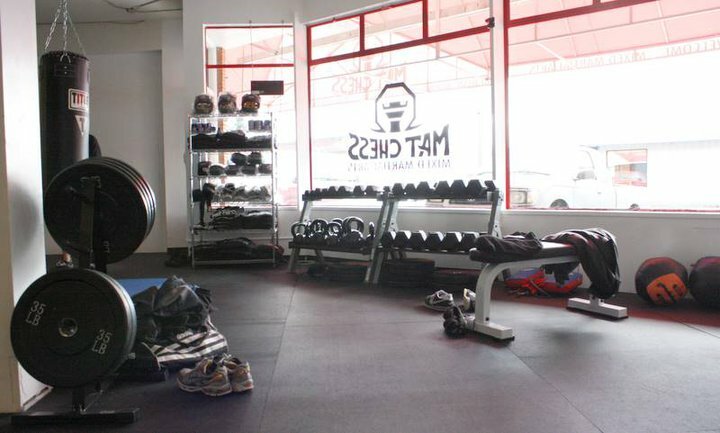 Coming back from the injury do you have any “mat rust” getting back into tournament shape, while also maintaining your role as the head instructor of Garden State Brazilian Jiu-jitsu? 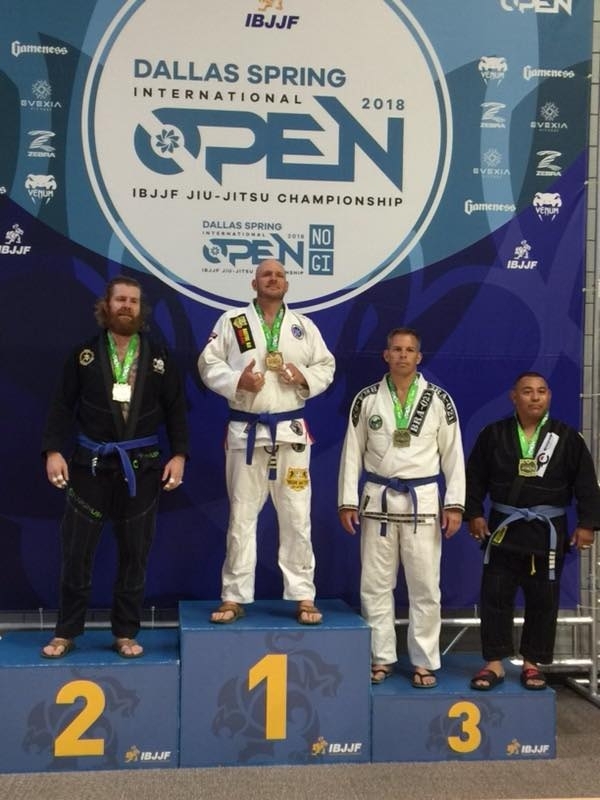 Chris Ulbricht: I definitely did have a little bit of mat rust in terms of my timing, strength, and cardio but I feel that while I was out, I made tremendous strides in my progress as an instructor, as well as with my understanding of Jiu-Jitsu. Also once I got back to training, I was able to regain my timing and increase my cardio and strength, so those temporary losses don’t matter anymore. I have a lot of really tough training partners at Garden State Brazilian Jiu-Jitsu Academy who thankfully give me great rounds in every class. I’m also working with two excellent strength coaches- John Stoble, out of Crossfit Five Points in Atlantic Highlands and Matt Szep out of Core Fitness in Middletown NJ. I have added yoga to my weekly routine to allow myself to recover better and improve my flexibility (we have an awesome Yoga teacher named Shawna Rodgers at Garden State BJJ). At this point, all the rust is off and it’s just working to sharpen the sword every day. What are you looking forward to, any upcoming events you have your sights set on? Finally wrapping up this interview, what is the biggest advice you can give to readers going through an injury? Chris Ulbricht: DON’T STOP TRAINING EVER. Once you can do some physical activity, any good instructor can come up with some modification to the technique to work around your injury or give you something else to do. If you can’t do anything, you can always come to just watch classes and spend time with your teammates. Rolling is the most fun part of Jiu-Jitsu, but it’s far from the only way to get better. If you do the best you can and scale up from there, you’ll have a faster, safer, and more complete recovery.